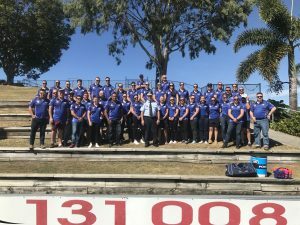 The next game for the 2018 Queensland Police Service Rugby League Association State Rugby League Team is the annual 9-11 memorial game against the Queensland Firefighters. 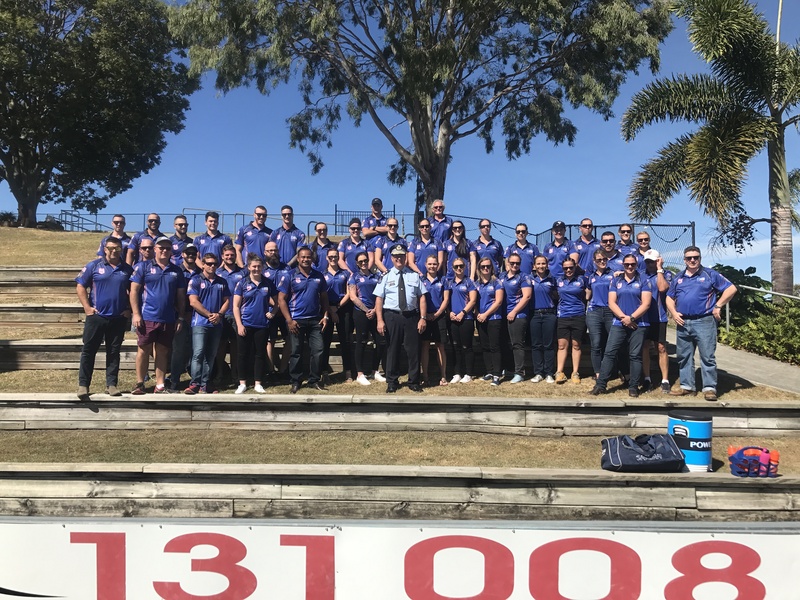 The game is set down for Sunday the 23rd of September 2018 at Davies Park, intersection of Montague Road & Jane Street, West End. The full program is still be confirmed however the main game is expected to be played at 3:00 pm.